To purchase ad space in the Conference Syllabus, please select the “Syllabus Advertising” option below. A pop-up window will appear, allowing you to specify your desired ad size. 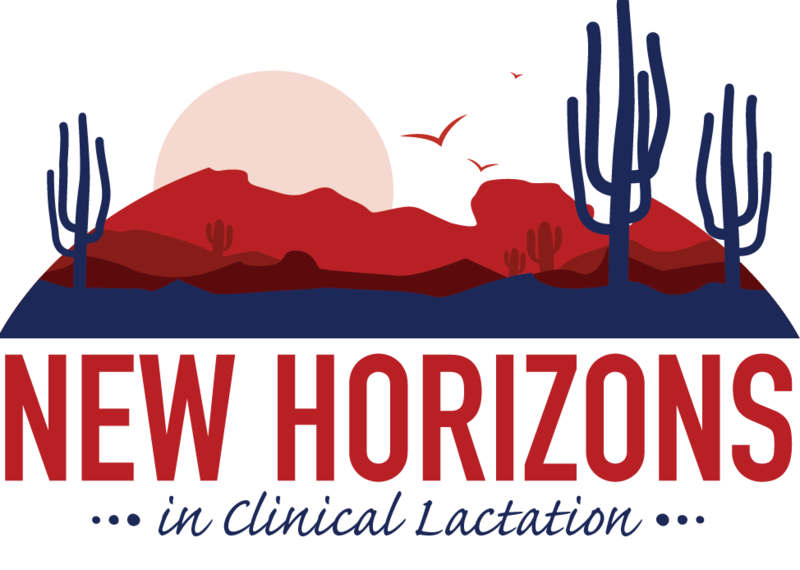 In addition to advertising in the Conference Syllabus, ads may be purchased for placement in a variety of platforms including the USLCA website, eNewsletter, or Clinical Lactation journal. Please note, advertising in our conference app is reserved for our conference sponsorship partners. All sponsors will be listed on the USLCA website and in the Conference Syllabus and app in recognition of their support. Please see the chart below for a list of benefits related to each sponsorship investment. For more details, click here to view the Exhibitor Prospectus. Click here for the exhibit floorplan.